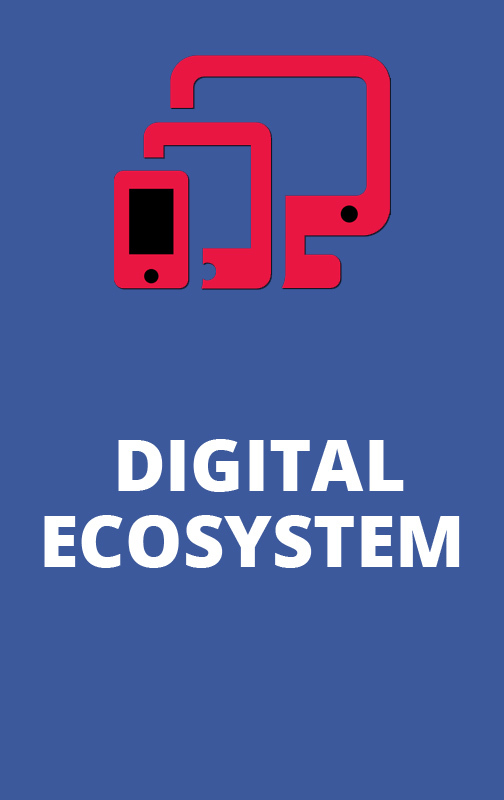 Find digital ecosystem developers right on our platform. 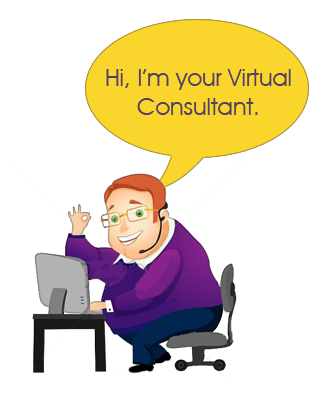 Web developers, content developers, social media content experts and more. Delegates your expanded task to them that will surely be accomplished the right way.